Using WPPayForm, you can see the single data submission very precisely. To view any single data submission, you need to click on the entries section. In WPPayForm you can find the entries in two ways. One can be found in the left sidebar panel and another can be found when you hover on the specific form name in the all form page. Here is a screenshot to make your better understanding. By clicking on the Entries, you will be taken to the entries page where you will find eye icon for each form entry to view single submission. Clicking on the eye icon, you will find the submission page for each entry. You can see all the data that are submitted by each entry. 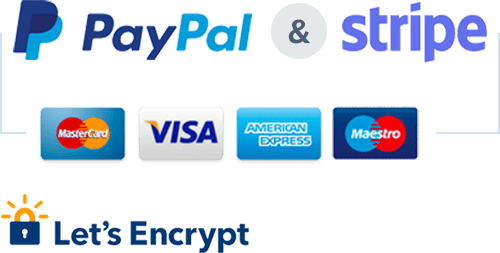 In this submission page, you will see the payment amount, order items, transaction details, submission activity. You can add note for submission activity. If any payment needs to be refunded, you can do such using the Change Payment Status option. To get the option, go to the entry submission page of a respective item. Hover over the Action button located in the top right corner of the page, then you will find the Change Payment Status option will appear in a form of a dropdown menu. You also can use the Prev and Next button to switch over to the next item or move to the previous item without wasting time. Next, a pop-up will appear with multiple options. You can change the current status into Pending, Processing, Paid, Failed, Refunded. All the five options are given in a form of the radio button. Moreover, you can make a note using the option. After selecting the expected option from the radio button, click on the Confirm button.